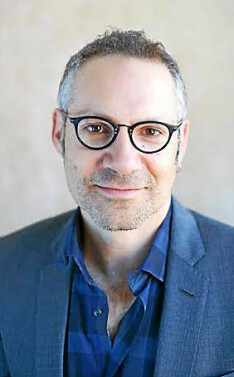 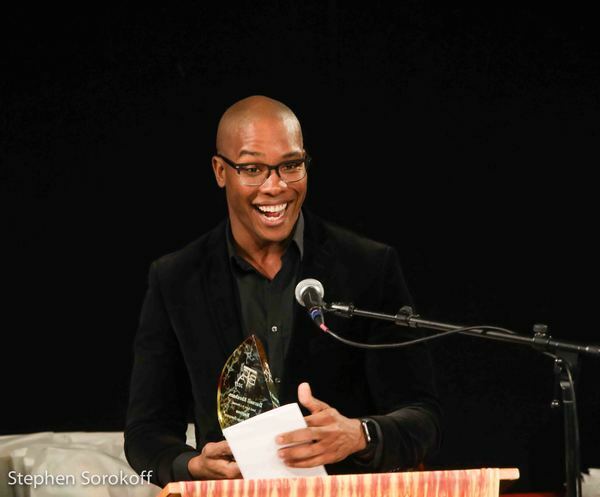 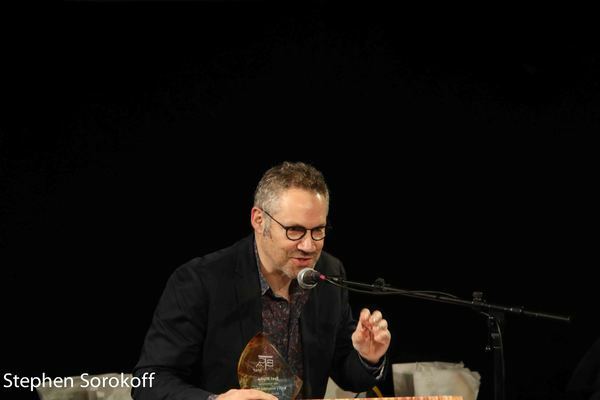 Daniel Elihu Kramer, artistic director Chester Theatre Co.
PS: Our WAMily was the recipient of the prestigious Larry Murray Award for Community Outreach and Support at this year’s Berkshire Theatre Critics Association Awards. 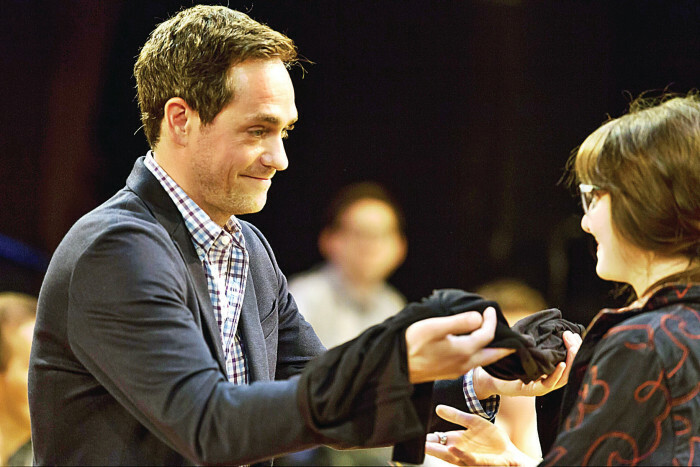 For this, we congratulate and thank YOU! 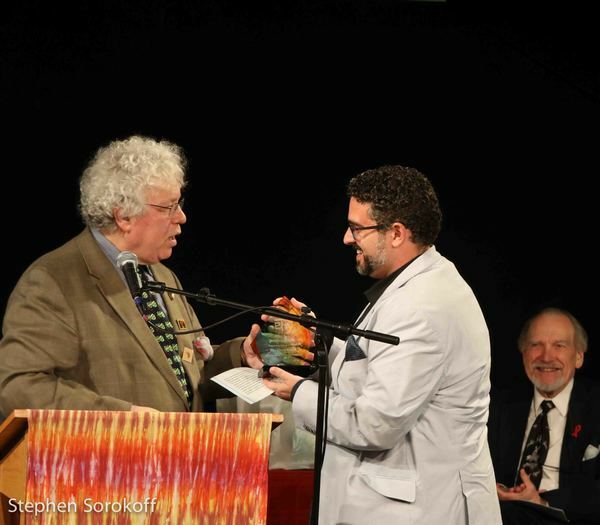 This award would not have been possible without your support! 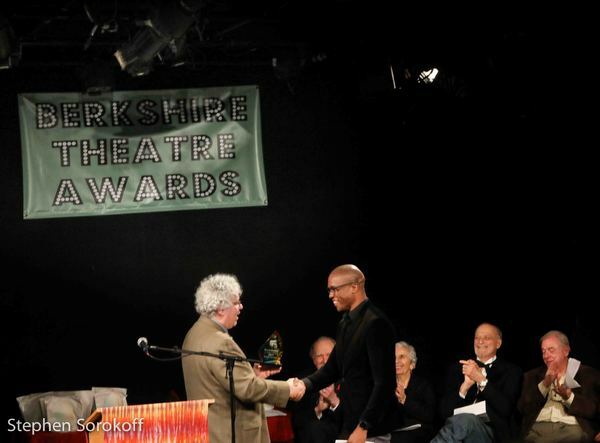 PITTSFIELD, MA (November 7, 2017) - At an SRO ceremony held on the stage of the St. Germain Theatre at Barrington Stage Company in Pittsfield, the Board of the Berkshire Theatre Critics Association presented the Berkshire Theatre Awards on the evening of Monday, November 6, 2017. 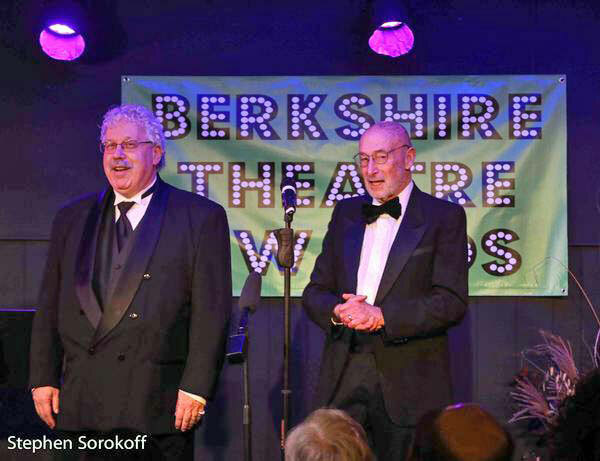 This was the second year the awards have been presented to honor and celebrate the excellence and diversity of theatre in the greater Berkshire region. 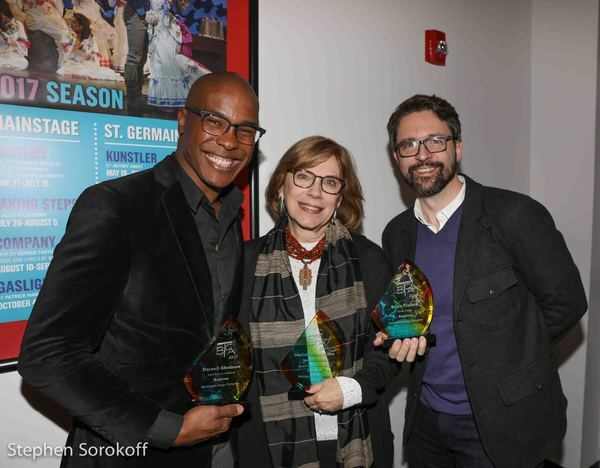 Critics J. Peter Bergman and Macey Levin once again hosted the ceremony, which saw top honors for Best Play go to the Berkshire Theatre Group’s production of David Auburn’s Lost Lake, and a tie between Barrington Stage Company’s production of Stephen Sondheim’s Company and the Mac-Haydn Theatre’s production of Hello, Dolly! 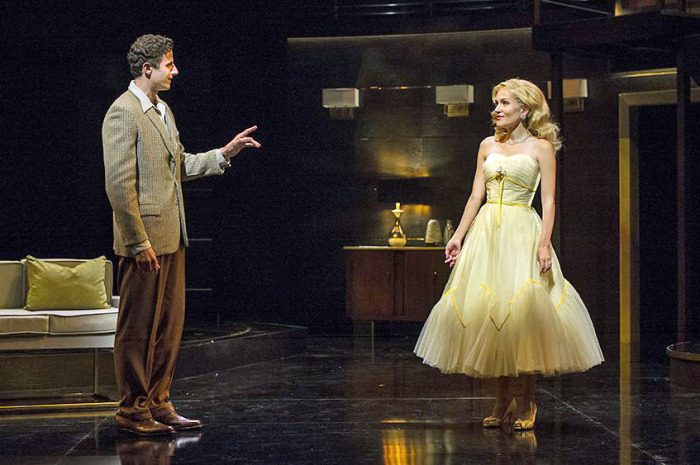 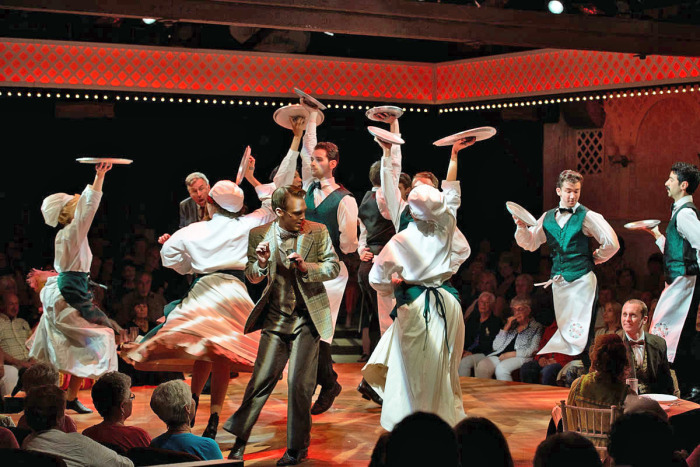 for Best Musical. 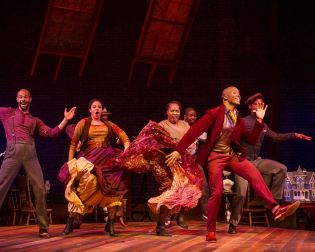 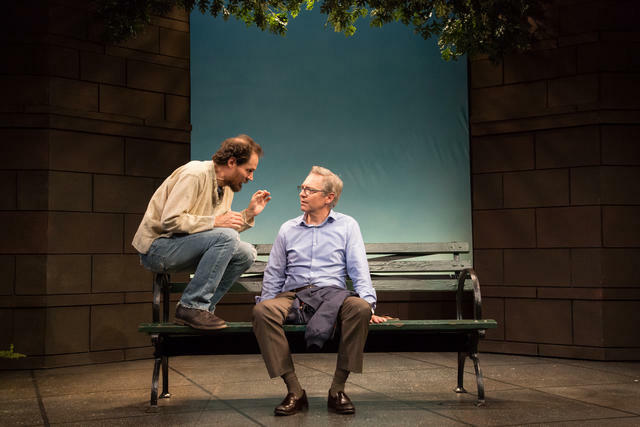 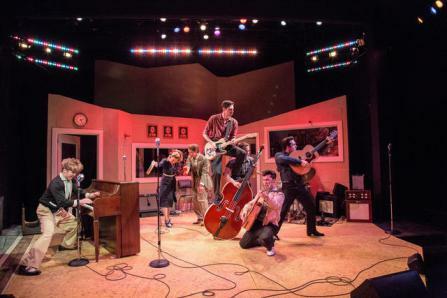 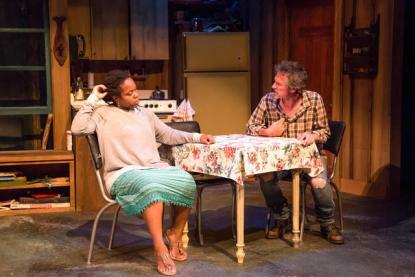 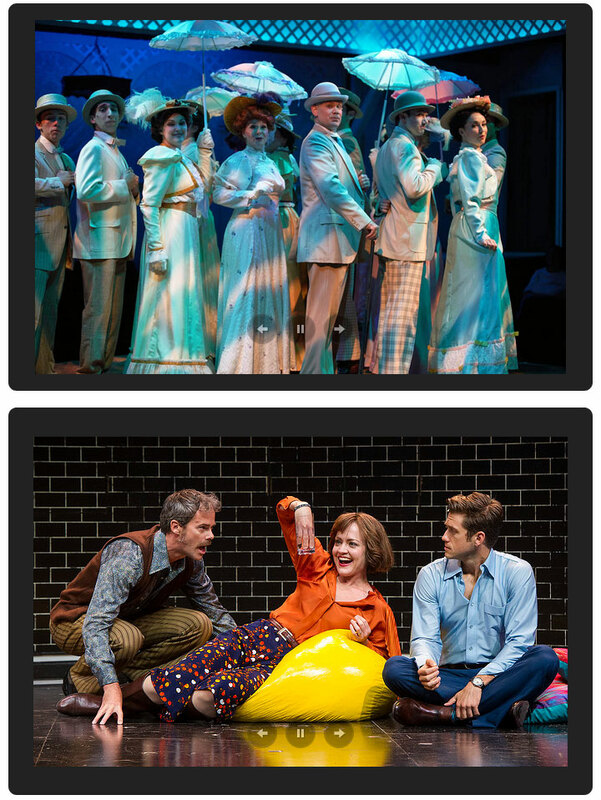 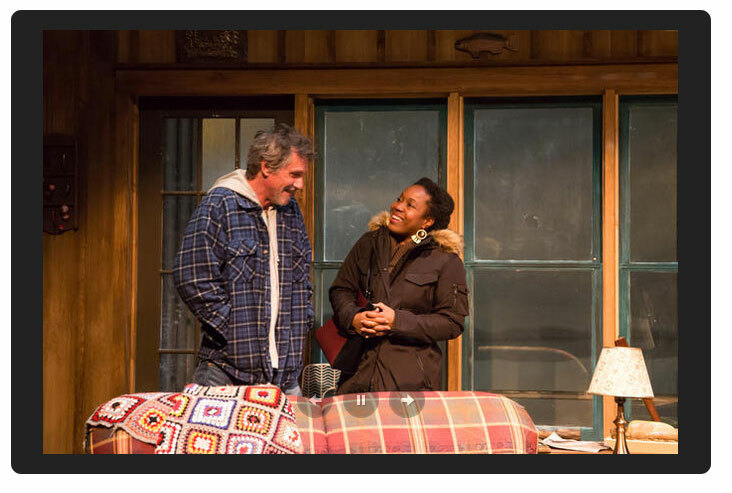 The Berkshire Theatre Group captured both of the Outstanding Direction awards, with Eric Hill winning for his production of Edward Albee’s At Home at the Zoo, and James Barry for his direction of the musical Million Dollar Quartet. 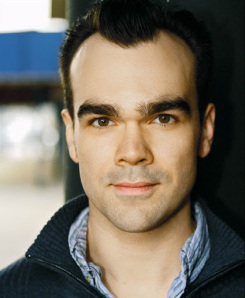 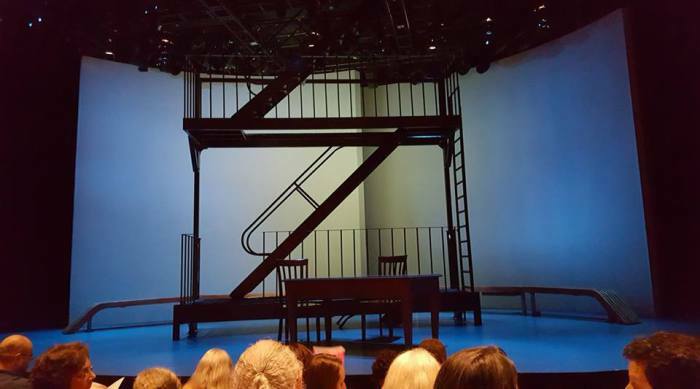 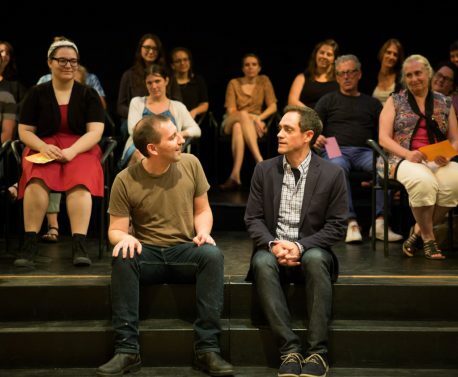 Joel Ripka took home the award for Outstanding Solo Performance in Chester Theatre Company’s production of Duncan McMillan’s Every Brilliant Thing, directed by Daniel Elihu Kramer. 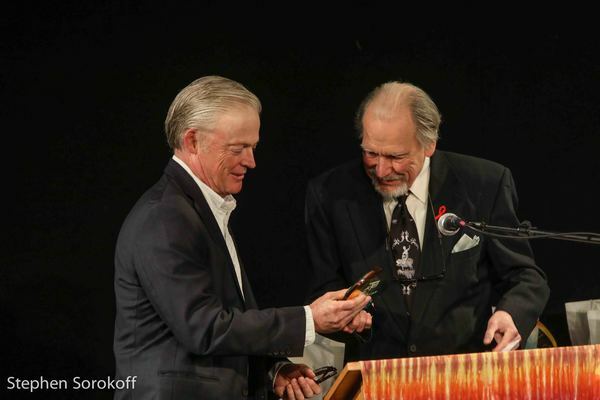 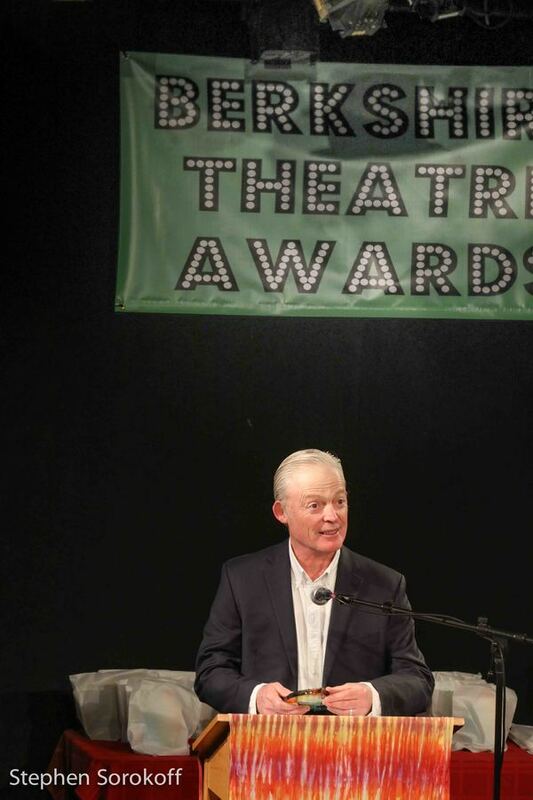 That production was also honored as Outstand New Play of the season. 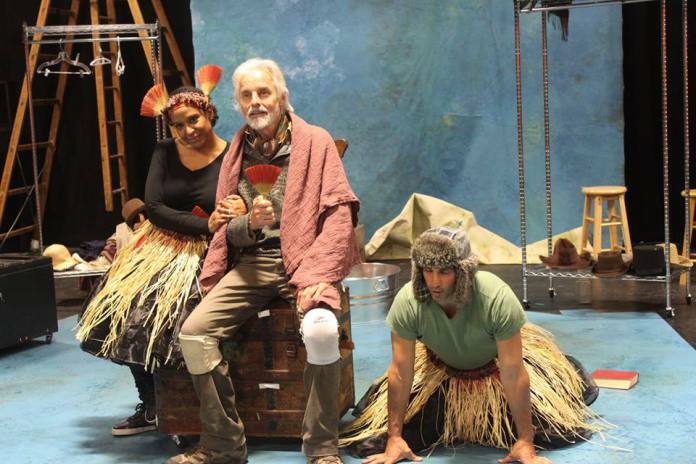 The Oldcastle Theatre Company production of Shipwrecked!... 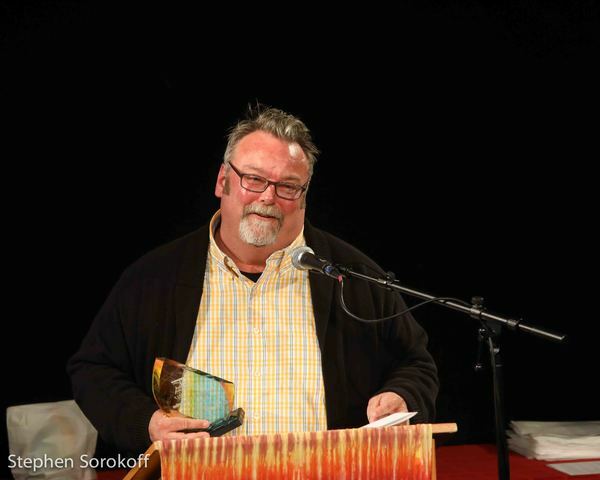 directed by Eric Peterson, won for Oustanding Ensemble Performance for actors John Hadden, David Joseph, and Carla Woods. 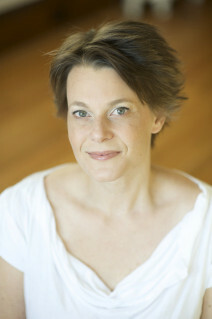 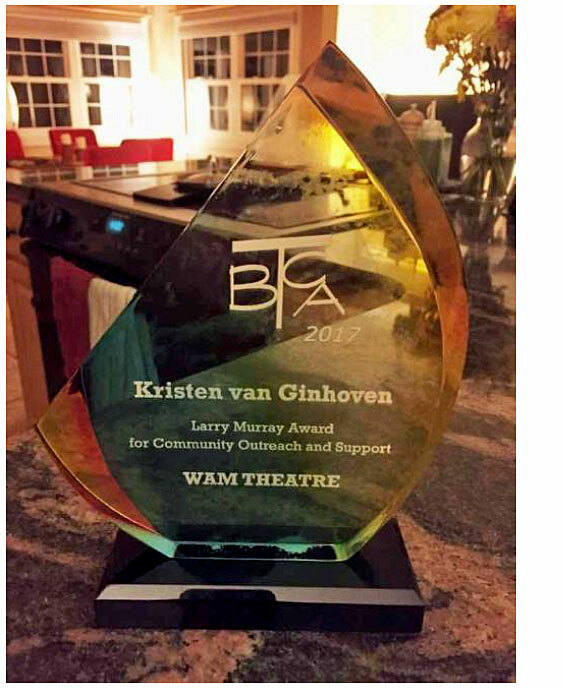 The Larry Murray Award for Community Outreach and Support through Theater went to Kristen van Ginhoven and WAM Theatre for their innovative double philanthropic mission whereby they donate a portion of the box office proceeds of every major production to a non-profit organization that benefits women and girls. 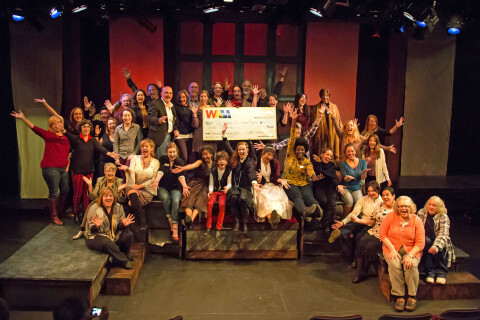 Since its founding in 2010, WAM Theatre has donated more than $41,500 to thirteen nonprofit organizations. 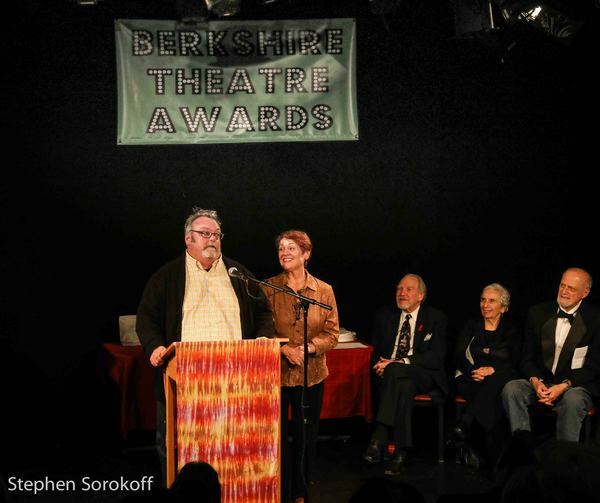 In addition to the awards, critics Charles Guiliano and Gail M. Burns gave a special tribute to the Berkshire Theatre Association founder, the late Larry Murray, who passed away in March of this year. 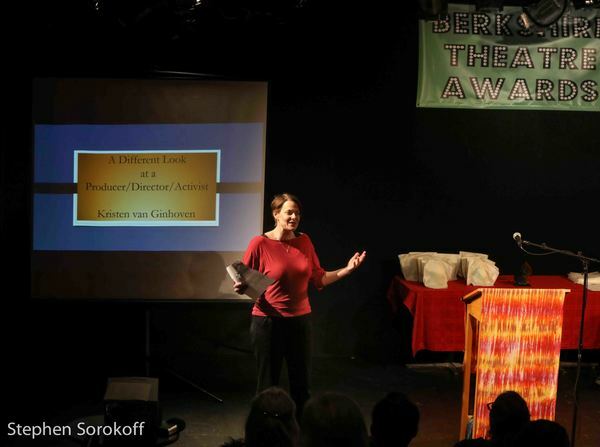 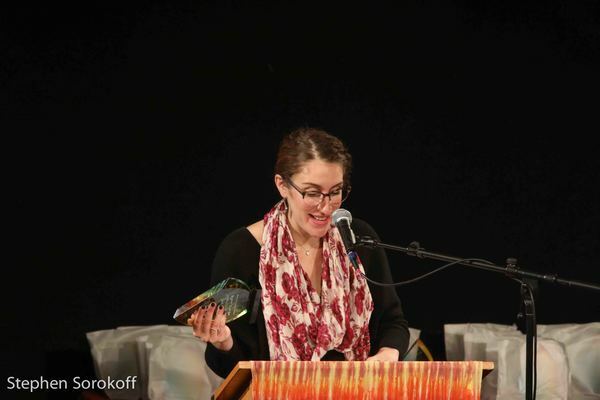 Kristen van Ginhoven presented a monologue entitled The Last Activist Standing. 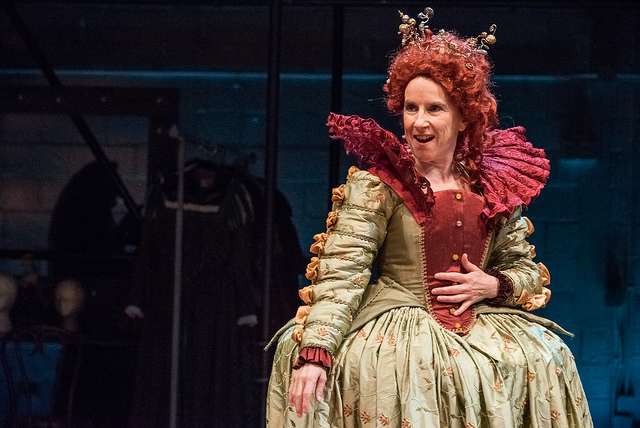 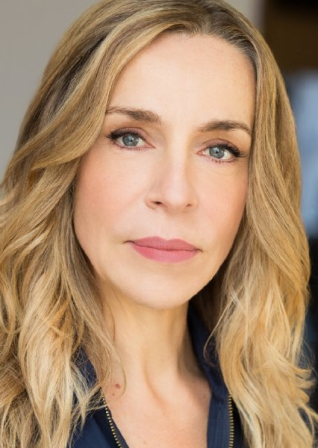 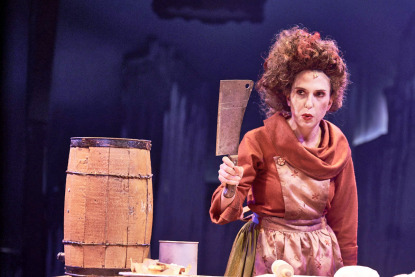 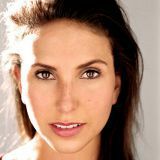 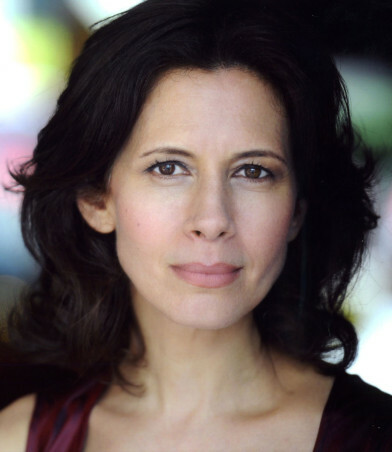 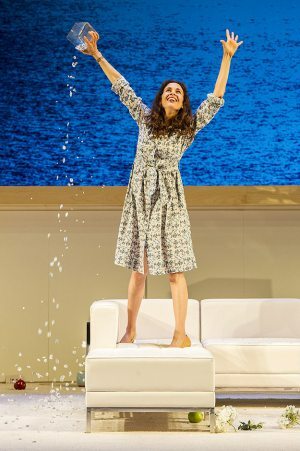 Nominees: Jessica Hecht - The Clean House - Williamstown Theatre Festival; Ella Loudon - The Tempest - Shakespeare & Co; Medina Senghore - Intimate Apparel - Shakespeare & Co; Zoë Laiz - 4000 Miles - Shakespeare & Co. 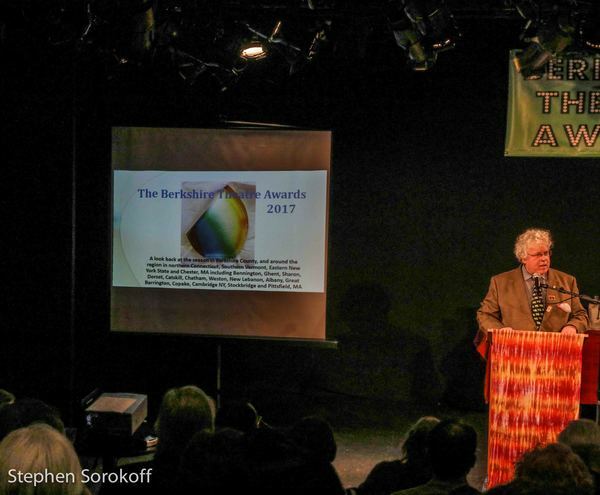 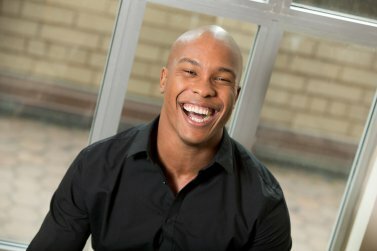 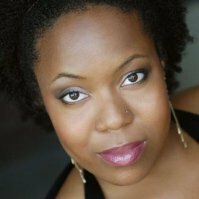 The BTCA was founded informally in August, 2016 by theatre critic Larry Murray of BerkshireOnStage.com. 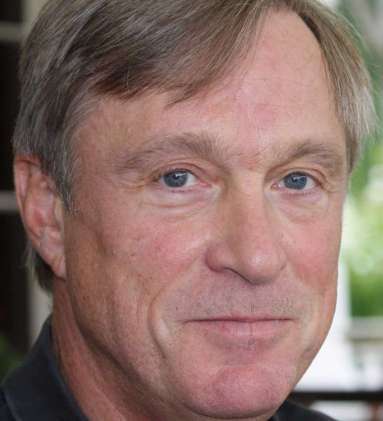 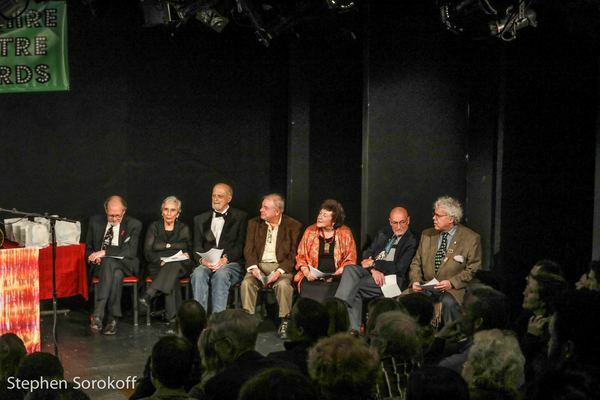 Before Larry passed away in March 2017, he appointed the current board: J. Peter Bergman (President), Robert Bruyr (Secretary), Ed Sedarbaum (Treasurer), Gail M. Burns, Gloria Miller, and Macey Levin. 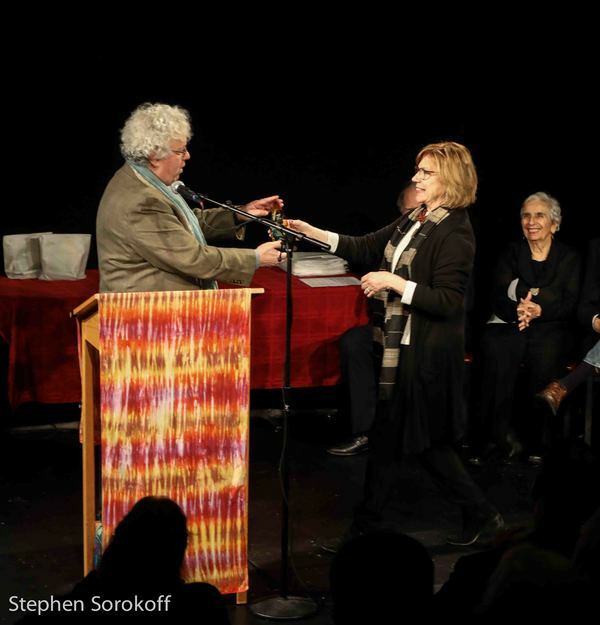 We were formally incorporated as a 501(c)(3) non-profit organization on April 24, 2017, and added Robert Sugarman and Sally Sugarman to the board bringing in representatives of Vermont to our Massachusetts and Connecticut group. 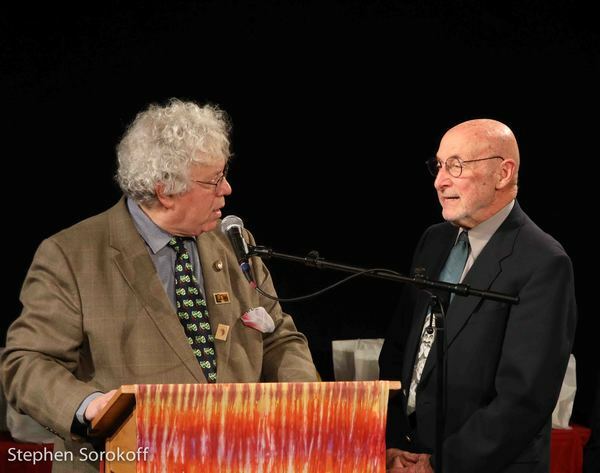 We hope to find a New York State critic to add to the board in 2018. 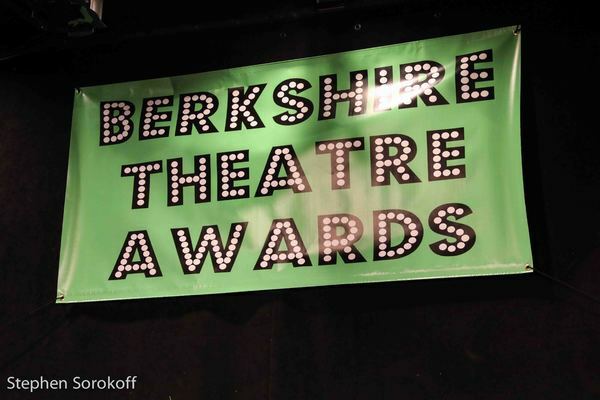 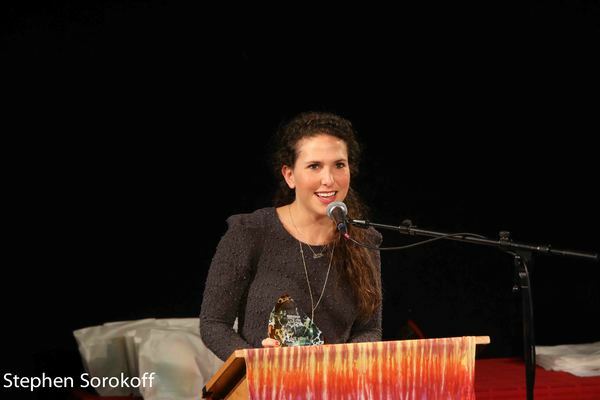 Our purpose is to promote and honor the excellence and diversity of theatrical productions in the greater Berkshire region – defined as being within Berkshire County, Massachusetts, and 50 miles in any direction from the County borders – through the annual presentation of the Berkshire Theatre Awards and other activities.